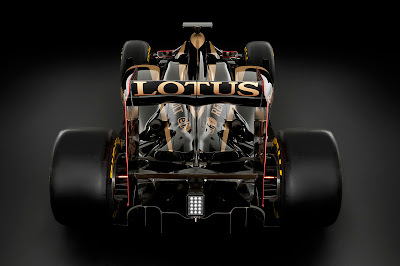 Receiving notoriety as perhaps the official team relating to Lotus sports cars, the Lotus Renault GP organization is the result of a new cooperation by the former Renault F1 team and Group Lotus. Creating a messy situation as the start of the 2011 Formula 1 season draws close to the March 13th command to start engines in Bahrain. 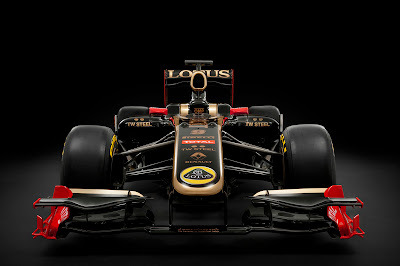 Two Lotus teams (Team Lotus being the other) will be placing four cars on the Formula 1 grid powered by Renault engines. 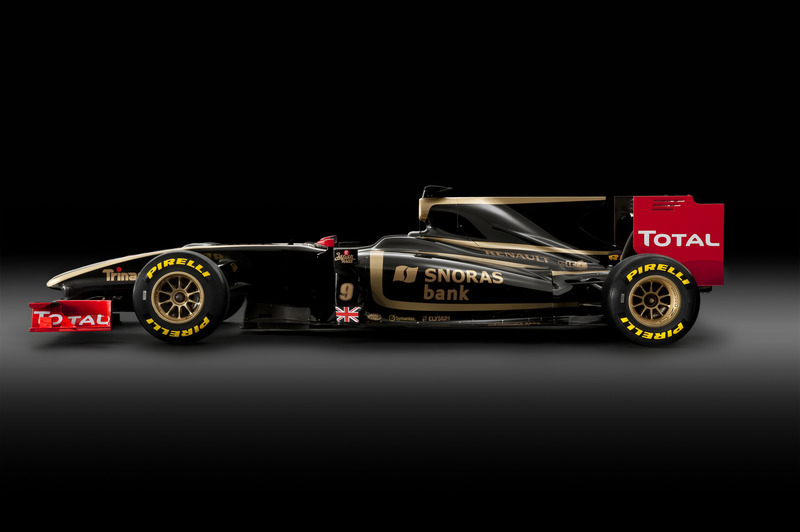 Thankfully, the look of the two Lotus teams will be distinct in livery. 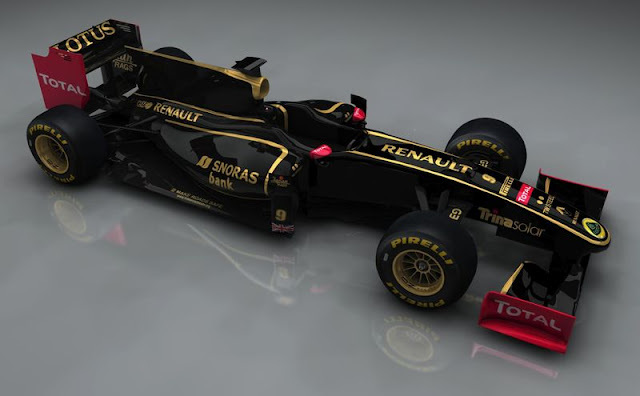 Team Lotus will wear green and yellow colouring while the Lotus Renault GP cars will be identified in a regal black and gold recreating the appearance of the original Team Lotus' John Players Special of the late 1970 to mid 1980s. 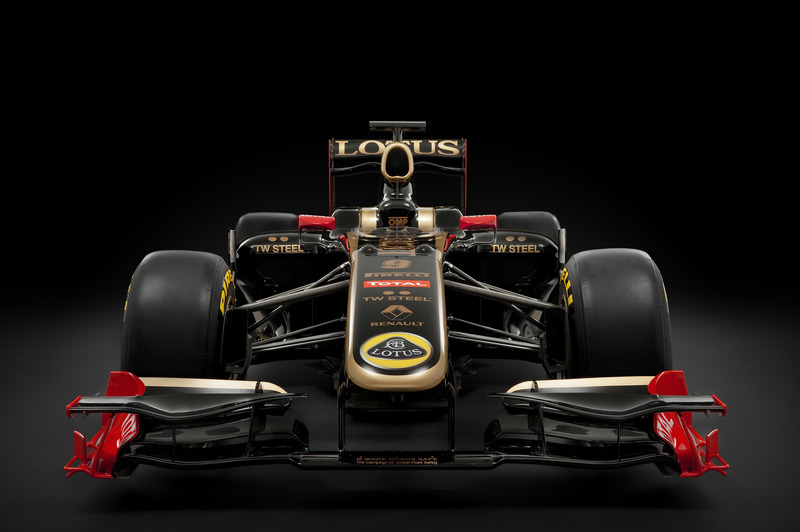 Wearing the new Lotus Renault GP look, the Type 125 has been revealed for the upcoming Grand Prix season. Said to be blending the expertise of Renault, Lotus and team partner Genii Capital, the Renault Lotus GP Type 125 race car will definitely be the crown jewel of the British brand's diverse return to motorsports. Including among items the movable rear wing now allowed by the FIA, the Renault Lotus GP is also wearing the new Pirelli Formula 1 slick tires. Returning drivers from the Renault F1 team's 2010 campaign, Robert Kubica and Vitaly Petrov will pilot the Type 125 on the 2011 Grand Prix schedule. Both drivers will be the cornerstone to a team's stride to improve beyond the past team's 5th place finish in the F1 Constructor Championship. Renault Lotus GP also announced a new third driver joining the team for 2011. 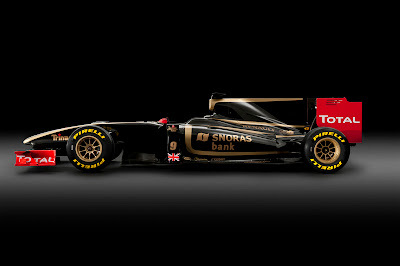 Bruno Senna (who spent most of last season competing with the HRT Formula 1 team) follows his legendary late uncle Ayrton Senna as a Lotus Formula 1 car driver. It appears that Bruno Senna is following a similar path to his uncle who too started his Formula 1 career outside of Lotus. Ayrton Senna debuted with short-lived Formula 1 team Toleman but moved to Lotus in 1985 where his legacy was launched. With Formula 1 reshaping the 2011 Formula 1 rules to allow KERS (Kinetic Energy Recovery System), Lotus is relishing the opportunity to allow their Type 125 Formula 1 race car to their future production sports cars. Four of the next five Lotus sports cars planned for the street over the next 4 years (Esprit, Elite, Elan and Eterne) will have a KERS option.